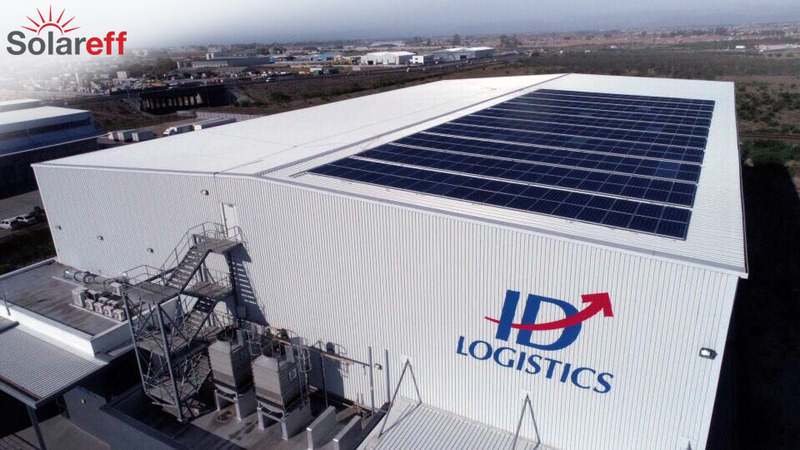 ID Logistics South Africa, part of the leading French international contract logistics group, recent successfully installed solar PV solutions at both its Johannesburg and Cape Town warehousing facilities. 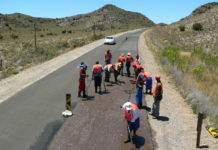 According to ID Logistics SA’s Managing Director, Etienne Juillard, these installations represent a significant step towards reducing the company carbon footprint and overall operating costs. Specialist SA-based renewable energy solutions’ company, Solareff was selected to engineer, install, and commission and maintain both of the solar PV solutions. 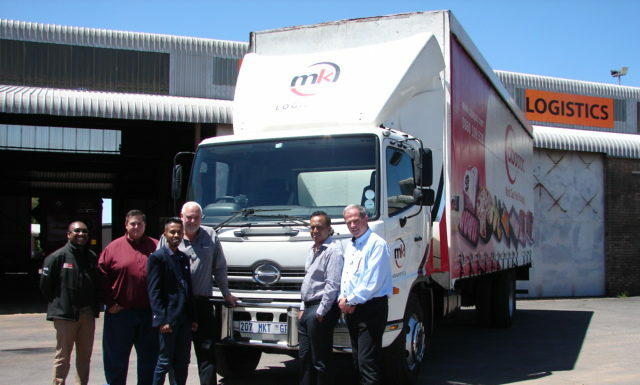 A 574.2kWp grid-tied solution was installed at the Atlas warehouse in Boksburg. Major components of this installation, which was completed within seven months, comprise 1740 x 330W Canadian solar modules and 10 x 50KVA ABB string inverters. The array, which covers a total roof area of approximately 5357 sqm, is capable of producing a total peak DC power of 574.2 kilowatts under Standard Test Conditions (STC). 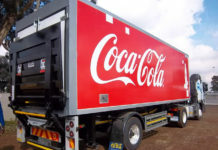 A 118,8kWp grid-tied solution was installed at the Cape Town warehouse facility covering a roof area of 792 sqm, and while this is a smaller solution, it will still provide significant annual savings of 101,8 tons of coal, while avoiding the creation of 190 tons of carbon dioxide each year. 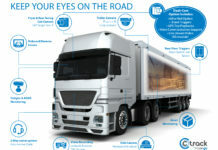 Juillard added that this is part of the group’s global drive towards creating a sustainable logistics’ company and that they will continue to look for and implement other solutions to meet these objectives.